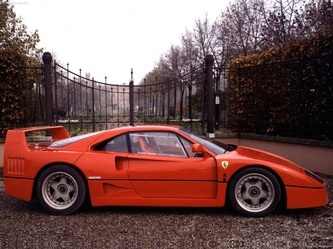 Ferraris in the 1980s were horrible. They were no longer the fastest, nor the best looking. 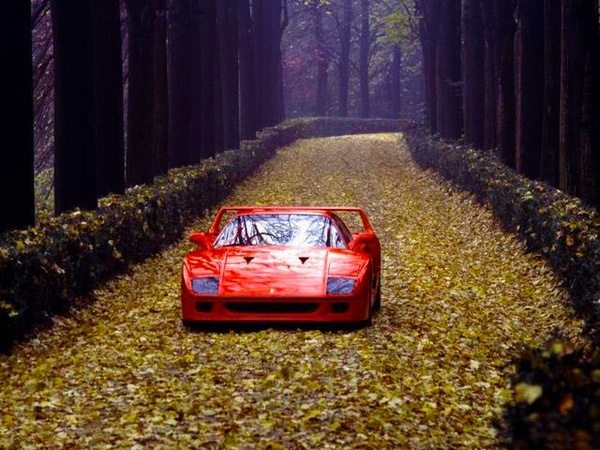 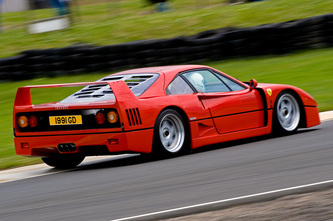 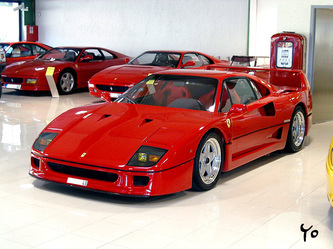 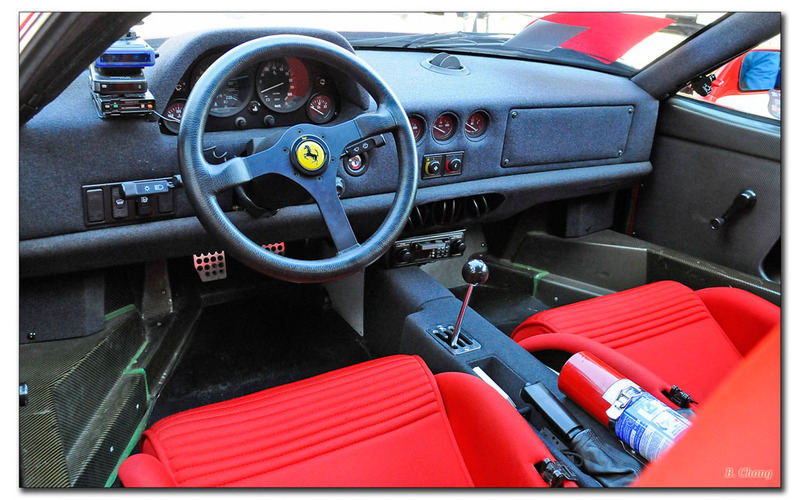 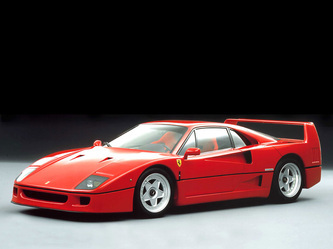 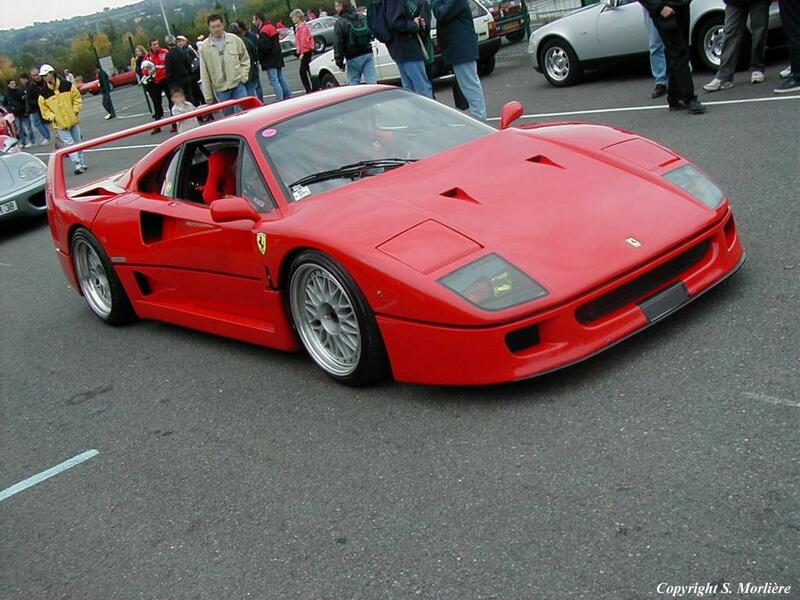 Enzo Ferrari was 90 years old, and as his final gesture to car fans everywhere he decided to produce the Ferrari F40. 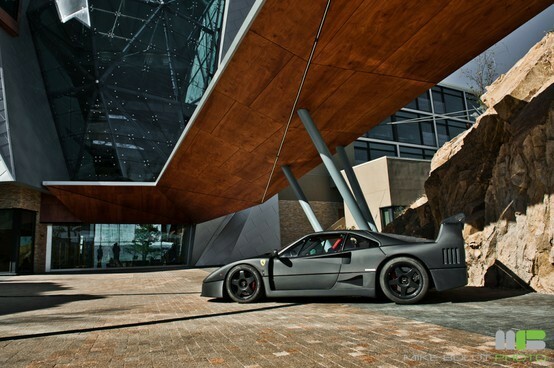 And what a statement it turned out to be. 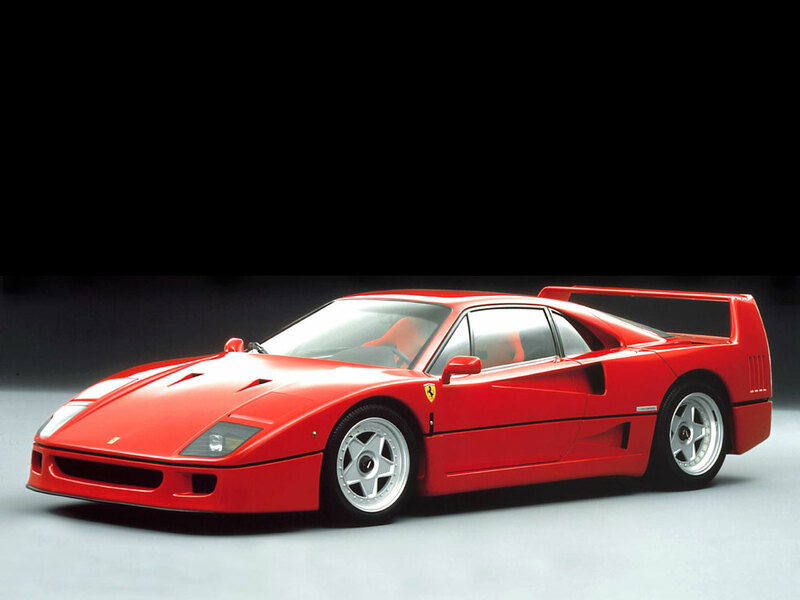 The F40 is one of the purest driving machines ever built and considered by the best ever sports car. 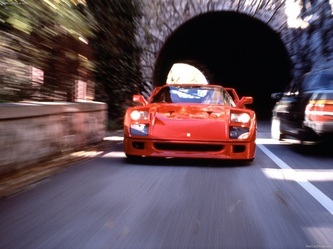 It was the first car to break the 200 mph barrier. 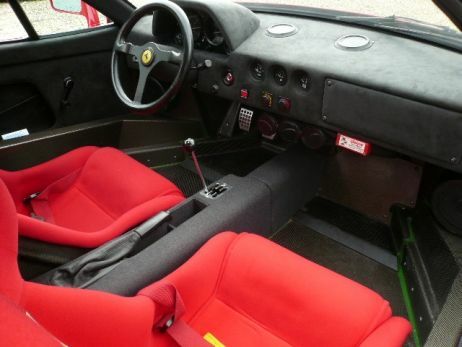 In recent years a lucky few owners have been nice enough to let our favorite car journos go nuts in these very expensive machines. 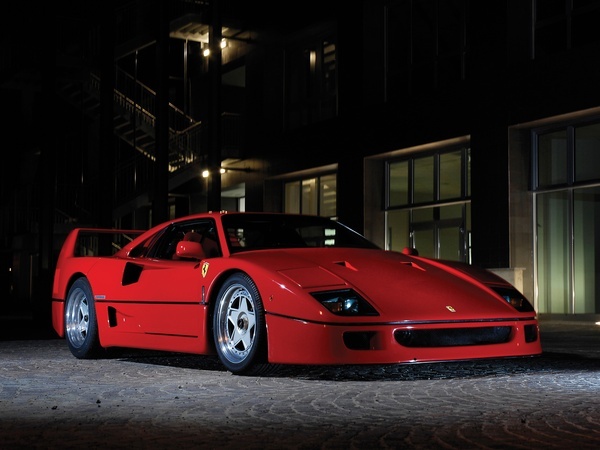 As always we thank both the owners and car magazines for making these great videos of the Ferrari F40. 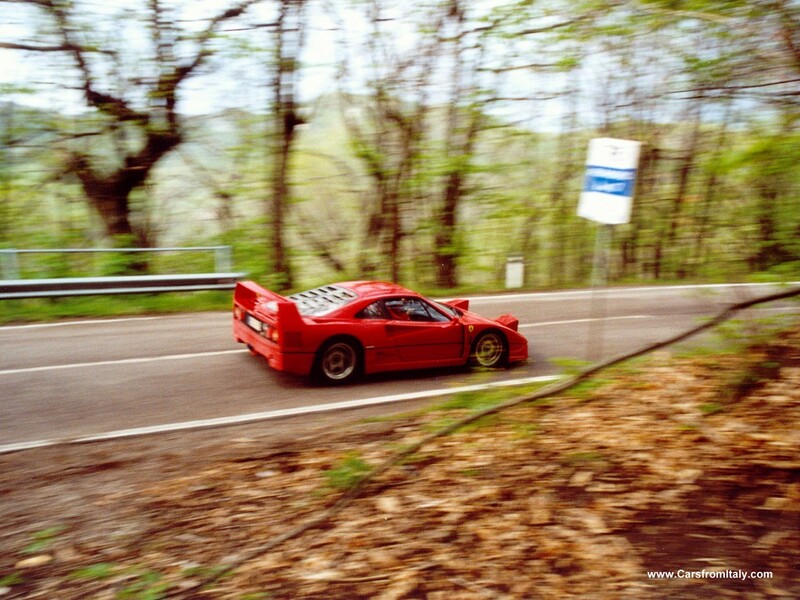 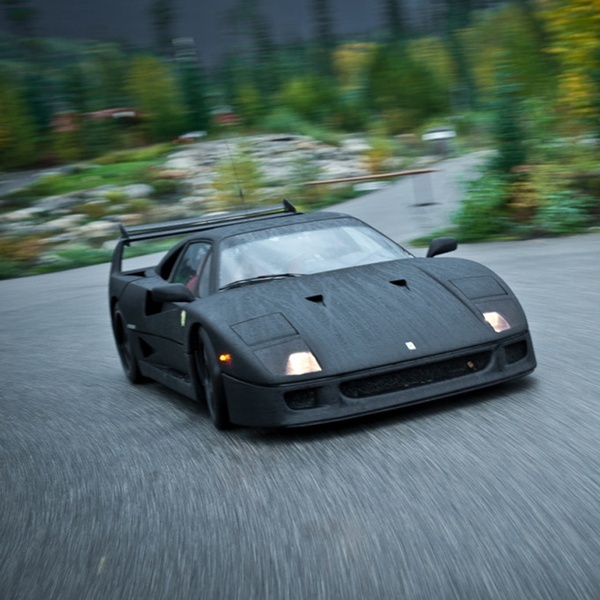 The Ferrari F40 can scare you. 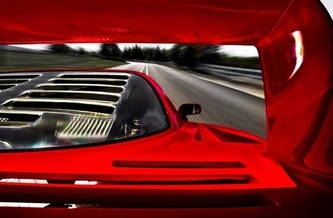 The twin turbocharged, mid-mounted V-8 engine has a hilarious kick in the backside once those turbos spool up. 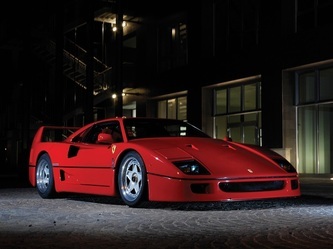 Weighing more than 500 pounds less than its arch rival — the Porsche 959 — the Ferrari F40 slams its driver toward any horizon. 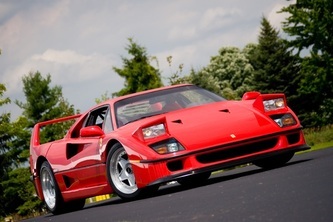 Now, 30+ years later, the Ferrari F40 still looks like an automotive piece of art. Where the 959 has aged badly, the F40 still looks mean, modern and like serious business. The car used Ferrari's Formula 1 composite material for the chassis, a lightweight carbon-fiber/Kevlar/Nomex weave. 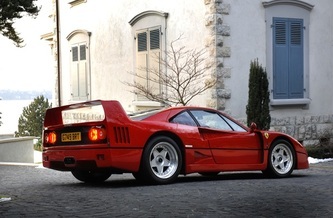 While the low nose and large intakes are classic supercar elements, the massive, squared-off rear wing really sets the F40 apart. 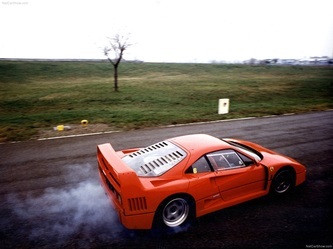 Ferrari tested the F40 in the wind tunnel to assure stability at its then-record-breaking speeds.